Team motivation is at the core of what we do. Every day, we work to increase team motivation by providing organizations with access to a dashboard software that does more than simply visualizing performance data. While an engaging dashboard software can do much to increase employee engagement and peer-to-peer interactions, creating a work culture that goes beyond the simple work relations takes more. 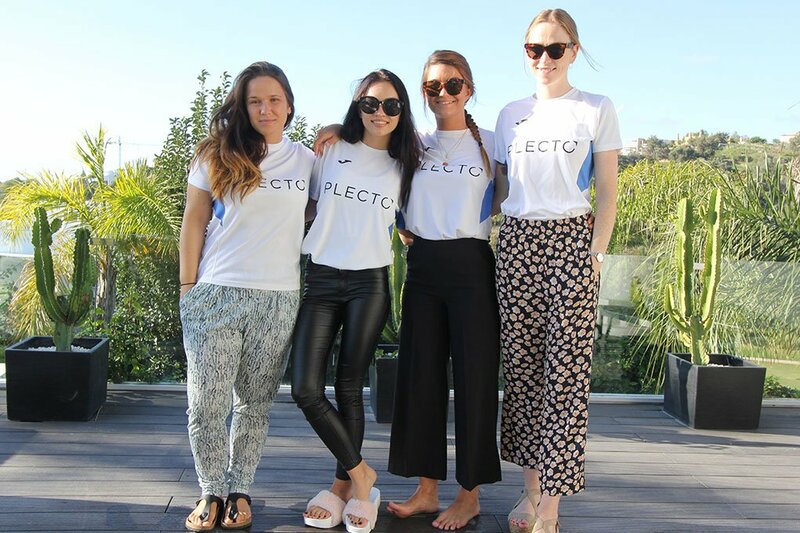 At Plecto, we put a lot of effort into creating a culture that emphasizes friendship. We have the occasional Friday bar and after-work activities, but this time we took it to new heights. To celebrate our fifth birthday, we decided to gift all employees a week’s work – in Spain. There were several reasons for taking on a trip like this. First, the purpose of the trip was to work on tasks that go beyond the everyday tasks from home. Second, the trip offered a unique chance for building a stronger team culture across departments. 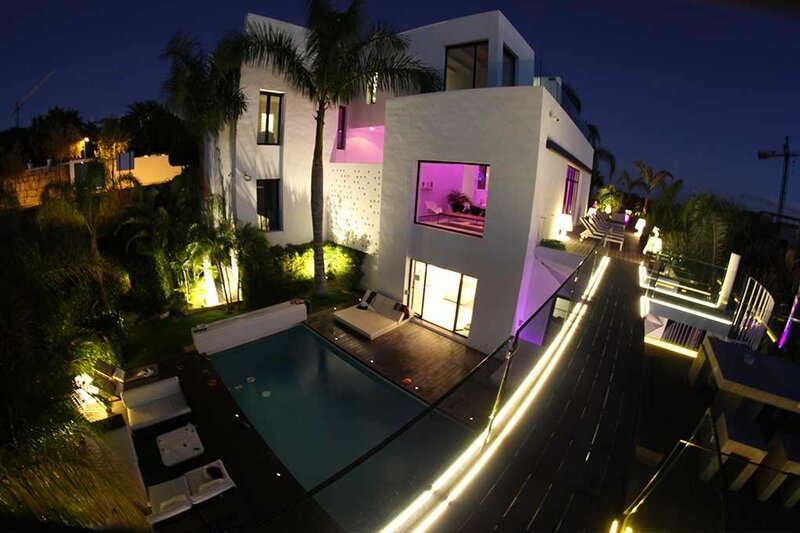 For an entire week, the entire team lived together under the same roof in a house in the hills just outside of Marbella, Spain. Travelling from the cold north to the warm south, this location provided us with everything needed to fulfill both reasons for this trip. The house was equipped with everything needed to fulfill every work task, including a conference room for collaborative work. It was a space where different departments could collaborate but also have reserved time to focus on their own work. Nearly three in four employers state that teamwork and collaboration are very important to their organization. To emphasize and strengthen the importance of cross-team collaboration, we invited our Preben Braagaard from Coachers to facilitate exercises on this matter. We closed down the office for an entire day and reserved it for team building. An exercise that truly underlined the importance of working towards a common goal was the collaboration game called ‘One Empire’. We were brought back to the ancient Roman Empire where every team member was proclaimed governor of a province. Each governor was tasked to deliver on a set of promises made to the people of the province that required certain resources. In order to fulfill these promises, you must trade with other provinces - but some are in a conflict with you and thus unwilling to trade with you. To get the resources needed, you have to cooperate with your friendly provinces and convince them to trade with other provinces that are unable to trade with you. It is a game that entails negotiation, rebellion, conflict, dilemma, and that requires agreement and cooperation in order to win. Towards the end of the game, it becomes clear that each province must help each other succeed in order for the entire Empire to succeed. Though it may not seem instantly obvious, many parallels can be drawn between such a game and our actual everyday work. We are already aware of the fact that teamwork and close collaboration is more than simply important - it is vital. And such an exercise truly reminds us of how essential it is to think cross-team collaboration into our daily work. In a following exercise after the game, we were able to draw parallels between every aspect of the game and our work. It truly highlighted how we are a single unit working towards the same goals, and that achieving these goals will be much easier by collaborating across teams. 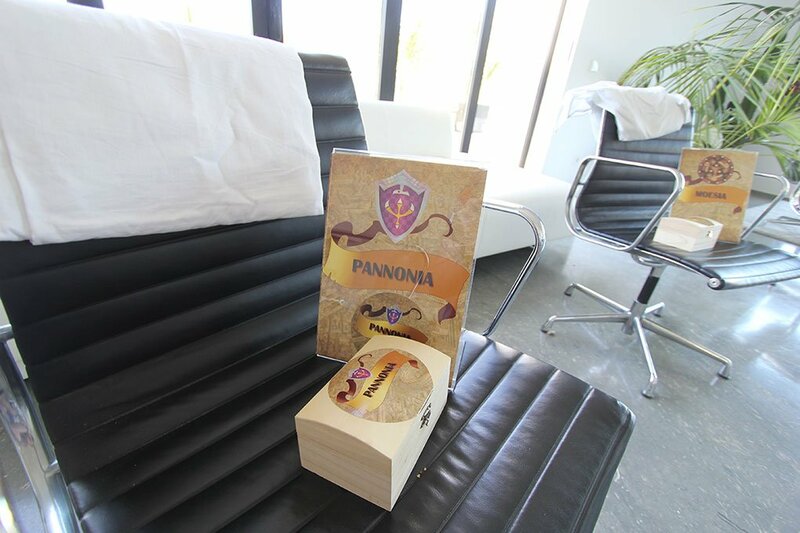 When we arrived in Spain, we were surprised by Kristian, our CEO, when he suddenly announced that he had brought gifts for everyone. Already from the first day of the trip, it became apparent that this trip was to tie us closer as a team when everyone was given a custom team jersey with their name on the back. In sports, a man of the match award is given to a player who has shown an outstanding performance. Every day, we awarded the ‘Man of the Match’ t-shirt to a team member who went the extra mile for the team spirit or in their job. By the end of the week, those who were chosen as man of the match throughout the trip awarded the t-shirt to a new team member on the final day. It did not take long before they agreed that Kristian was to be awarded the t-shirt as a token of appreciation for this amazing trip. Why take your employees on a company trip? If your aim is to build a corporate culture that puts emphasis on not simply working towards a common goal, but that you are instead on a common journey, then you should consider taking your team on a company trip. Over the course of a week, we grew as a team. We built close relationships that goes beyond the simple work relations, and it became so apparent that even though we already work close together, having team collaboration in mind at all time will contribute to our growth and development. Memories have been made – and this is the best gift you can ever give your team.